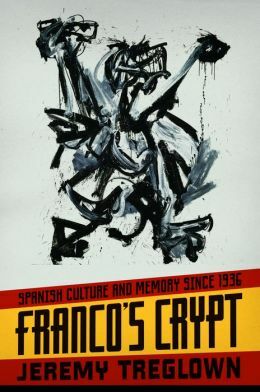 In his new book, Franco’s Crypt, British biographer Jeremy Treglown challenges the idea that during the years of the Franco regime Spain was a intellectual and cultural wasteland. Mr. Treglown writes about subversive elements in the arts. Many paintings, books, and other works of arts in Spain, he argues, used symbolism, hyper realism, and other hidden codes to outwit the censors. Mr. Treglown also shows how mediocre artists often betrayed their more talented colleagues in order to further their own careers. 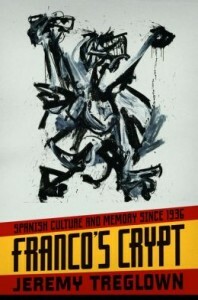 Francoists criticized artists like the “satanic” Picasso or “infantile” Miró. Also frowned upon were styles like Modernism which was considered to be an inimical of classical traditions and even the Spanish national identity.